For the Fairies and Humans and Unicorns to play. Once a year the Fairies come to the Enchanted Forest of Rocky Ridge park to visit their human kin. They sing, dance, play, and make merry together. The royal Fairy Family brings their wishing unicorn so that children young and old may gather and make their wishes. You are invited to join in the fun. Take classes on recycling, making paper, learn to belly dance, animals and plants and more! Earn girl scout badges! Listen to music, dance, visit vendors, sing, relax, shop, hike, and play! We will have geocaching spots as well so bring tiny trinkets to trade. The cost is $20/person or $40/carload. No weapons allowed. Family friendly costumes encouraged. Who's all coming? The list is growing daily! 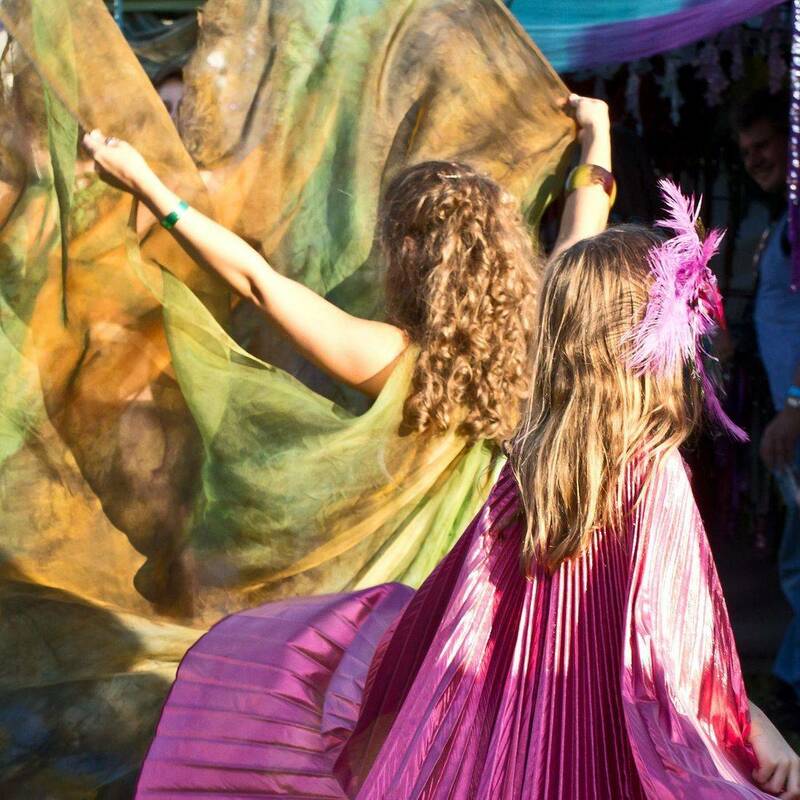 The Enchanted Fairy Festival invites you to be part of the festivities! Learn how to make recycled paper, do a craft, earn a badge, participate in a class. Dancing, singing, and demonstrations galore. Join us at our openings ceremonies while we greet the day and our closing ceremony and parade where we send our wishes skyward. There are multiple play areas including a natural one at Rocky Ridge park as well as walking and nature trails. As part of the festival we will have fairies, wandering entertainers, music, dancing, a hammock jungle, a bunny village, and a magical wish granting unicorn. Spend a day embracing the outdoors. Walk the trails. Smell the flowers. Enjoy the trees. We will have nature guides to help you learn to identify the local flora and fauna as well as guide you on a natural adventure. Visit our specialty vendors with their magical goods. Home made, custom goods and food available as well as face painting. Masks, costumes, instruments, teas, goods and services all in one unique location. If your child is interested in more information on becoming a girl scout we will be happy to talk with you about opportunities in your area. Only 1 of each kind of vendor is allowed. Please fill out form completely. Volunteer for 2 hours and get free admission for the day.